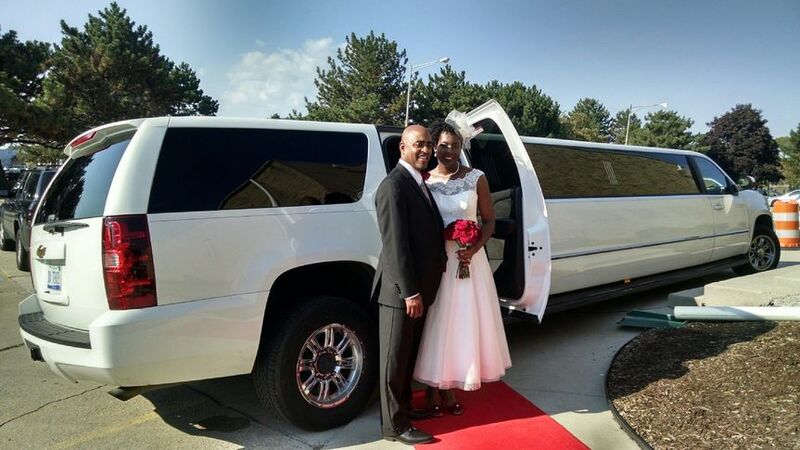 Motor City Limousine is a transportation service in Livonia, Michigan that specializes in getting you to and from your wedding in style. 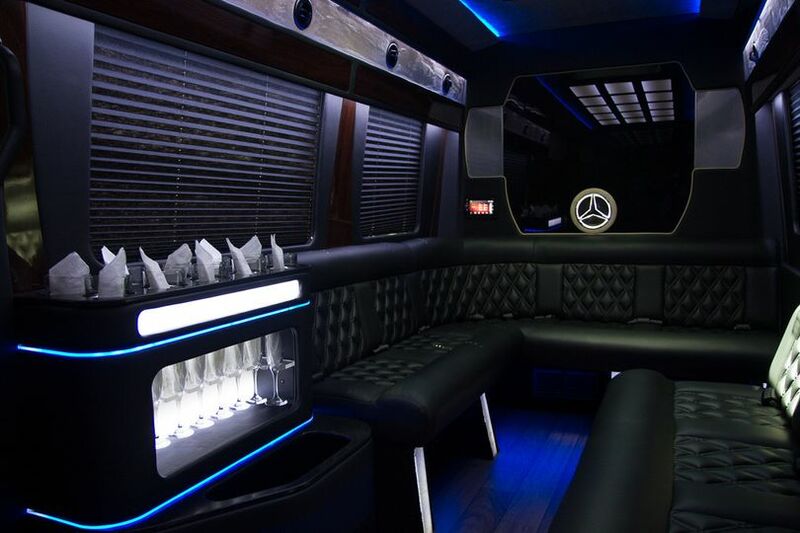 From party buses to luxury sedans, this company offers vehicle options to fit any budget and wedding party size. 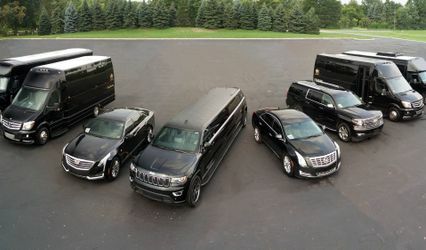 Their chauffeurs are friendly and professional, and arrive dressed in black suits and the company’s signature purple tie. 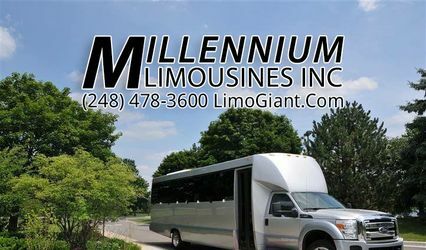 Motor City Limousine services the entire Detroit metro area and is committed to making sure your wedding day is truly unforgettable. 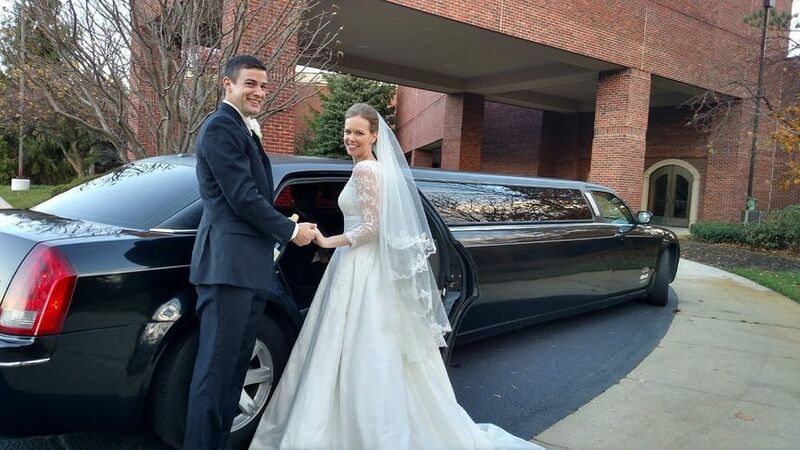 For our wedding, we had a limo and then at the end of the night, a car for the bride and groom to leave in. Both drivers were on time, and they send you text updates when they are on their way and once they arrive. There was a little mix up about payment after the fact, but they took care of it right away. Great customer service! And you can't beat the price (with tip included which is nice). Overall great experience! 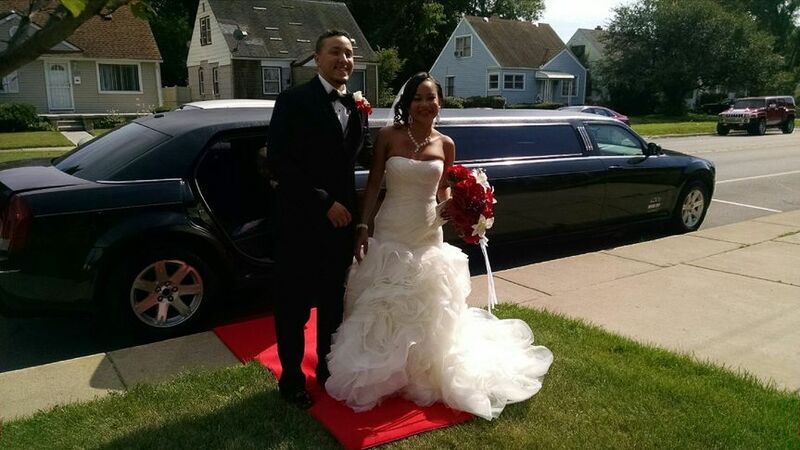 Motor City Limousine truly was a perfect experience. 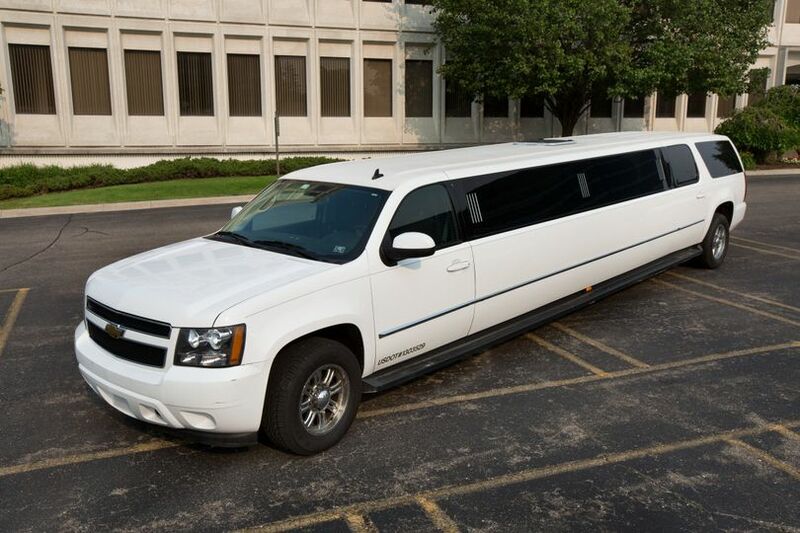 I rented a 14 passenger Chevrolet Suburban TWO days before my wedding! It was a last minute decision, to say the least. 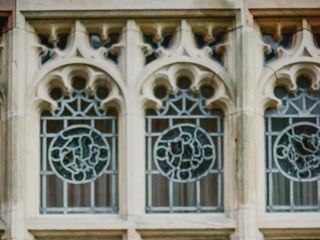 I called around to several places and they were the most affordable and the most accommodating. 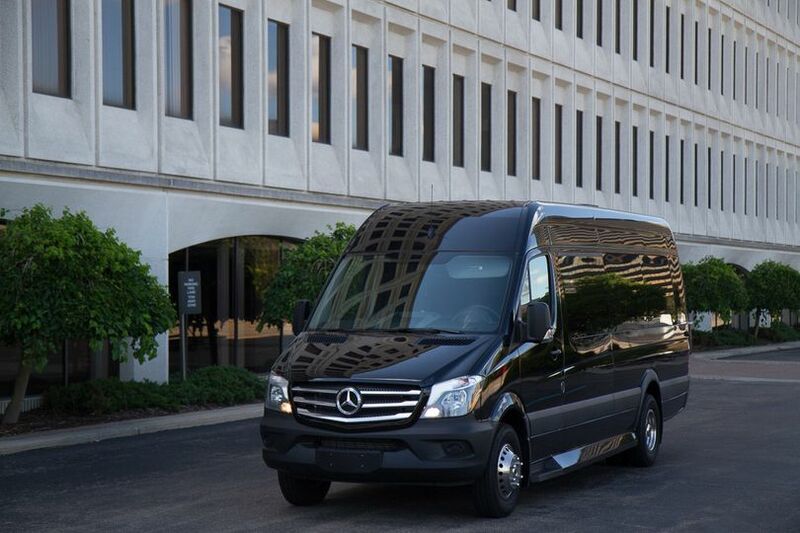 Our driver Darrick was very professional, polite and flexible. 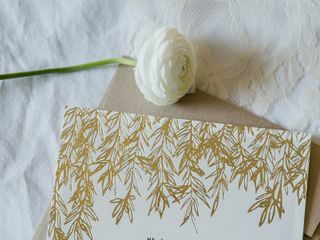 As with most wedding days, things weren't exactly on schedule, but he made sure to be available for anything we needed. He went above and beyond to make sure the wedding party, my bride and myself had a great time. This company is highly recommended! 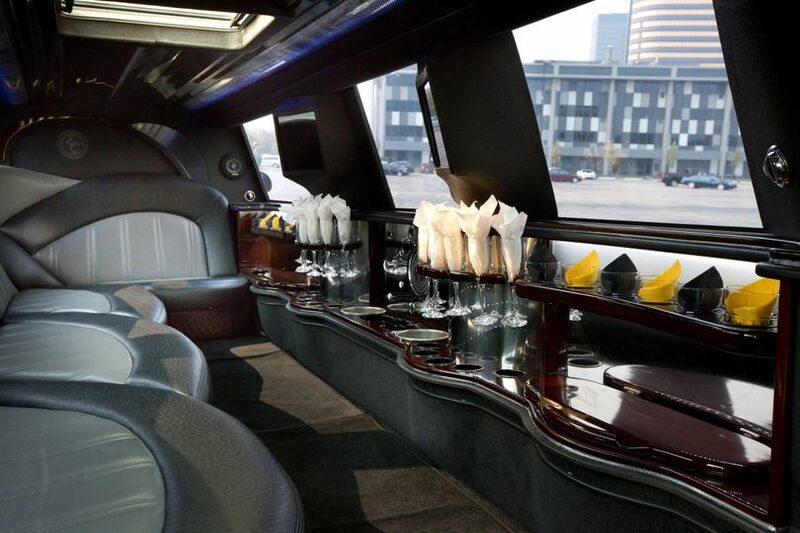 Can't begin to say how amazing Motor City Limousine is! He is a true man of his word. 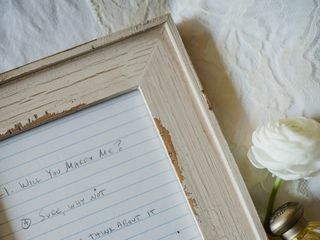 He went above and beyond for my my wedding day. 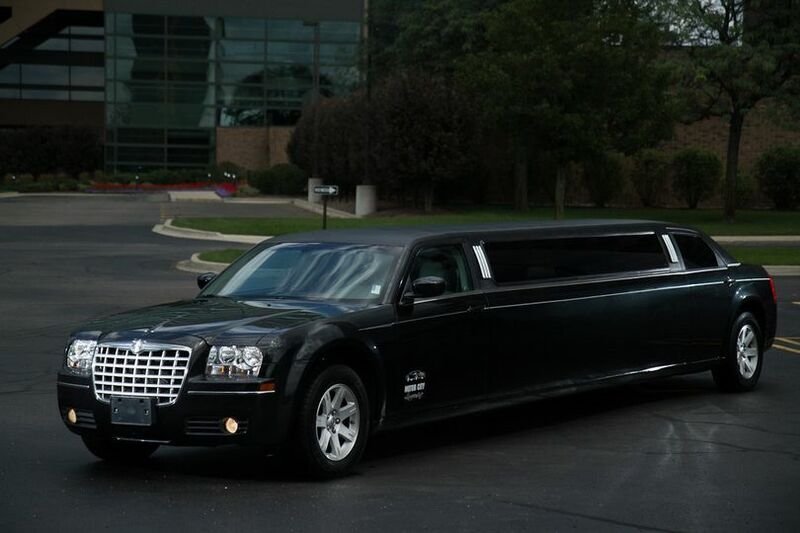 I will always call Motor City Limousine whenever I need a limo service. Just good people all the way! 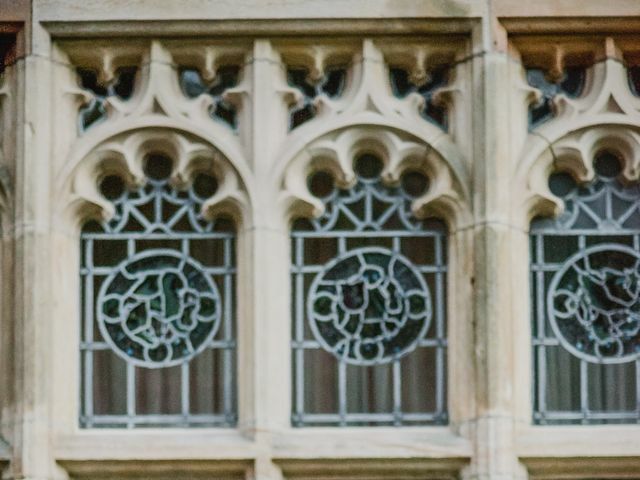 Thank you again for helping make our special day even more special!